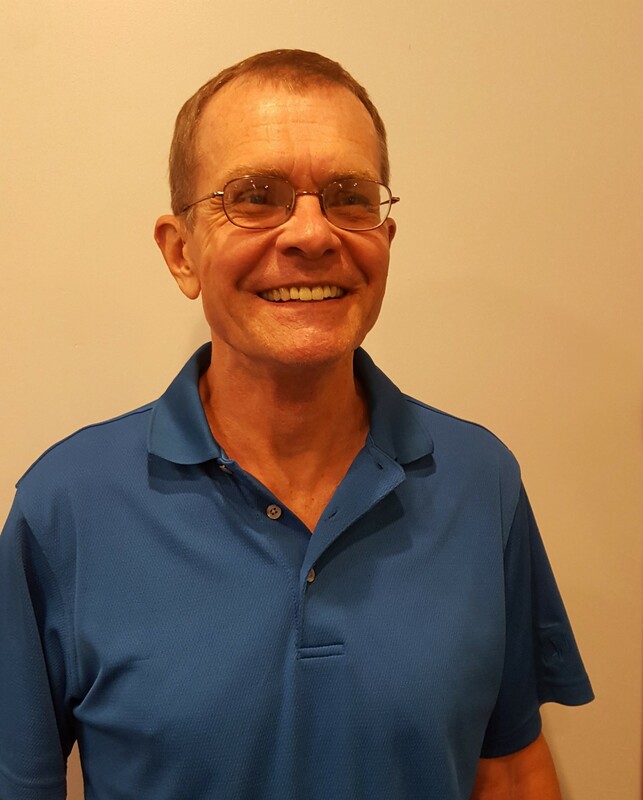 Grapefruit’s struggle with survival and potential future were addressed by University of Florida Institute of Food and Agricultural Sciences (UF/IFAS) breeder and geneticist Fred Gmitter earlier this year. He told Florida Citrus Show attendees that the fruit has hit the bottom with HLB. 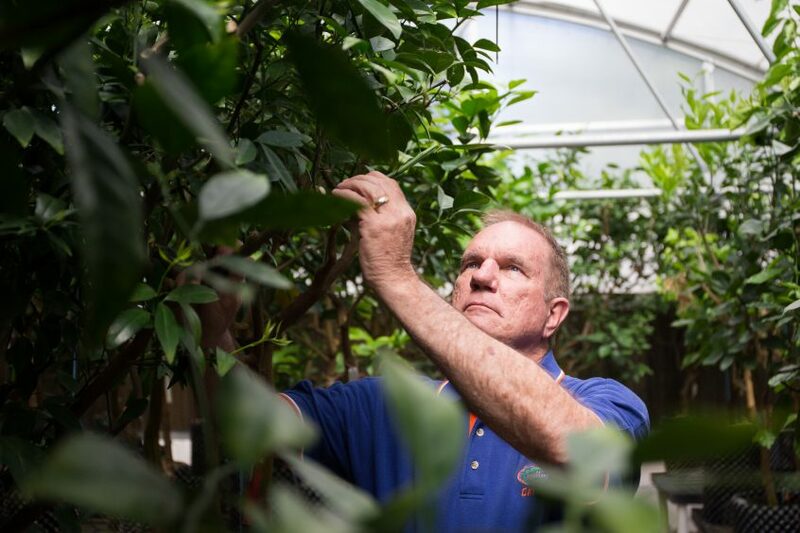 Consequently, Gmitter thinks Florida growers may need to think outside the box and produce HLB-tolerant fruit that is similar to grapefruit. He discussed ways to achieve HLB tolerance for grapefruit-like products.